Need to spice up your style skirt wise? 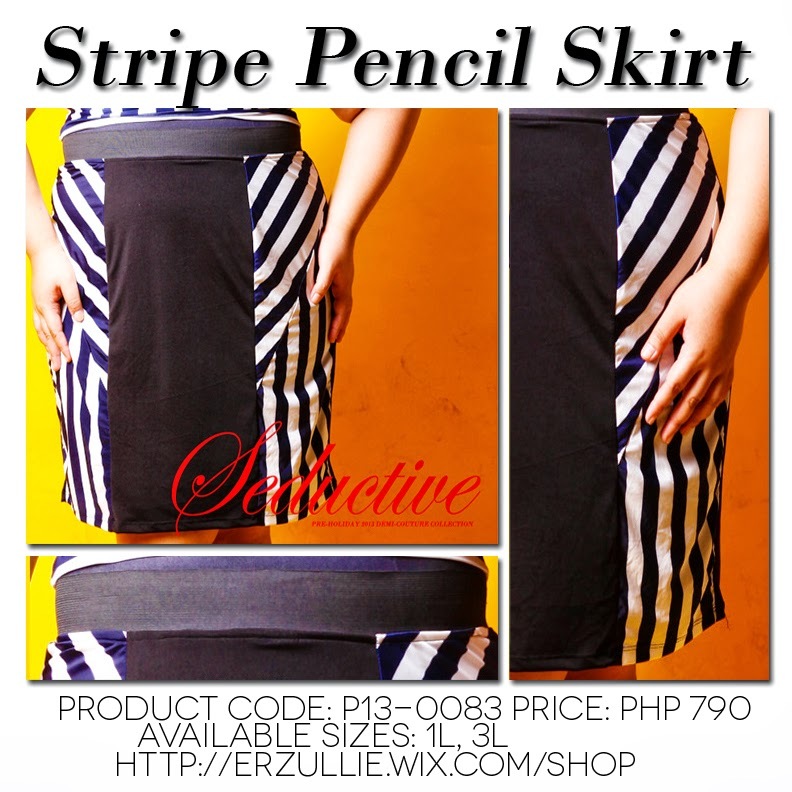 Get this curve flattering stripe pencil skirt with black paneling! Wear it for the office, a night out of town or just your every day wear with just a switch of tops, shoes and outerwear.